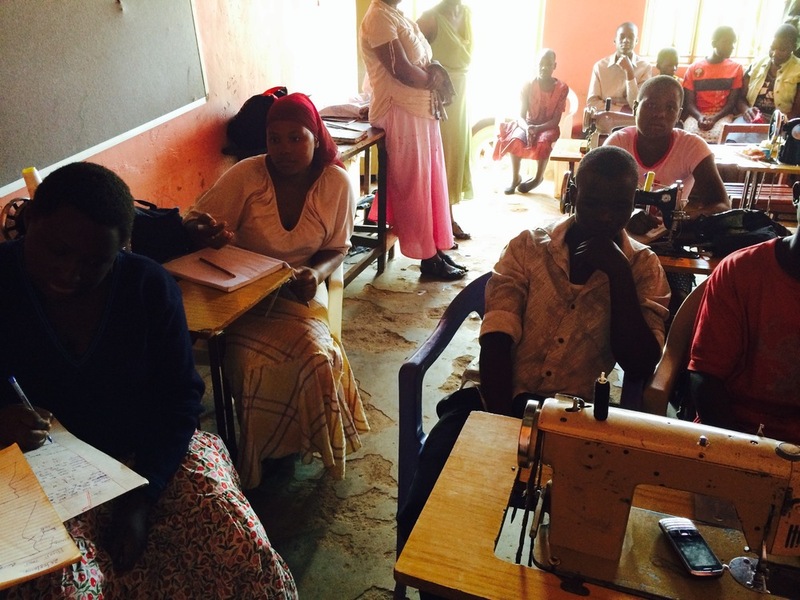 KAMPALA - ACN partnered with the Ugandan NGO, Setting Development and Keeping the Foundation (SDKF) on a project that offered tailoring training to teenagers who were orphaned not only by the Lord’s Resistance Army (“Children’s Army”) but also through illness and killings. 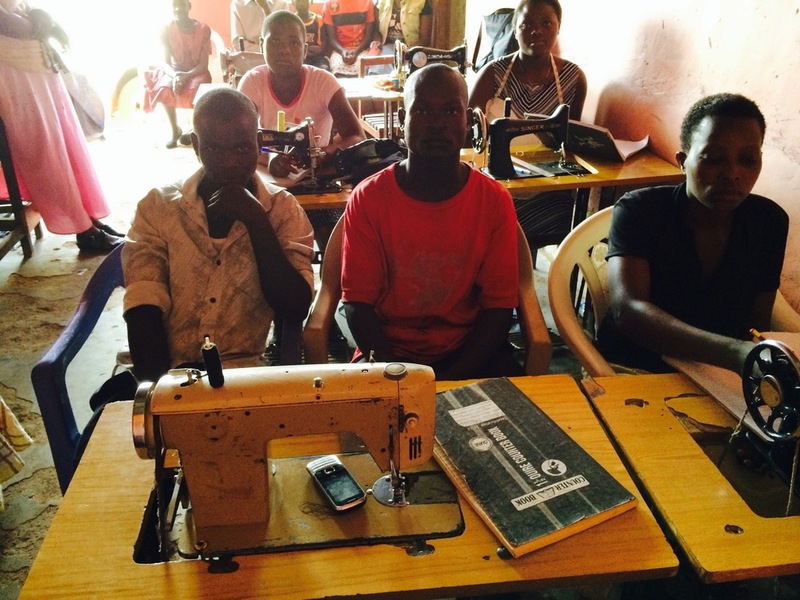 ACN sponsored a total of 75 tailors. ACN financial assistance for this project was gradually phased out as the project became increasingly self-reliant. 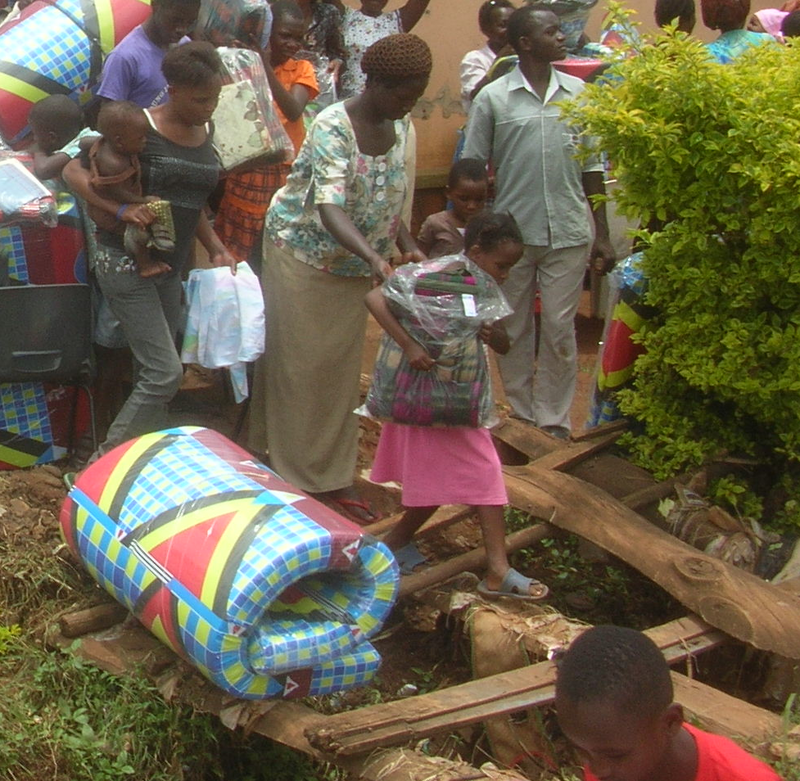 ACN-sponsored children also received mosquito nets, mattresses, bed sheets and blankets. The mattresses were the first they had ever slept on. 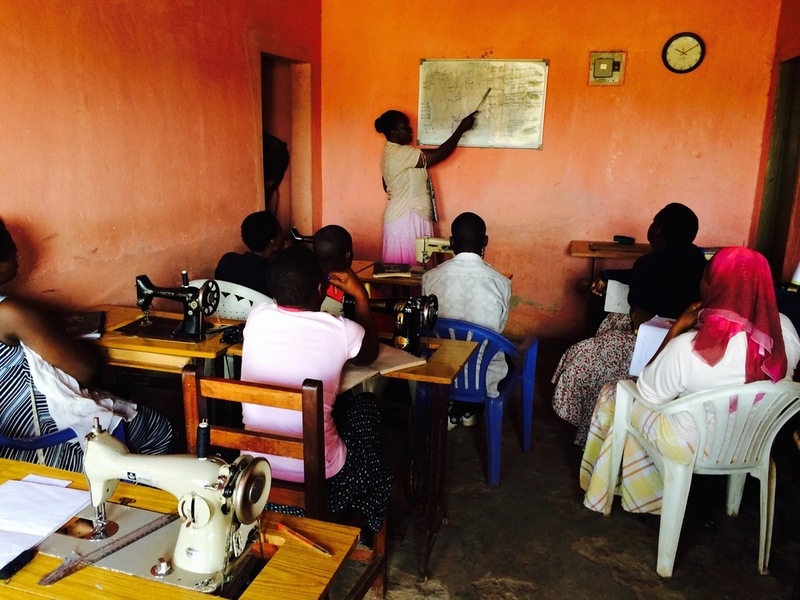 BATWA - ACN partnered with NGO, AFRUDA, in providing assistance to the Batwa Tribe (Uganda’s pygmies) who were forced out of the Bwindi Impenetrable Forest in 1992 when their ancestral home became a protected site for the gorilla. ACN has given 70 jerry cans for water retrieval and storage to 70 landless Batwa families from the Murambo, Makanga, Nyakabungo, and Kinyarushengye communities facing severe water storage problems. With donor support, ACN also provided these 70 families with tools to harvest land so that they could provide for their own children. ACN also provided emergency supplies (when the Marburg Fever hit the community leaving eight dead), bee hives for a honey industry, seedlings for passion fruit and onions when land was leased by AFRUDA, and a nutritionist who effectively addressed malnutrition among the children. She lived among the Batwa for months teaching them how to identify and cook local edible plants that increase the nutritional level in each child's diet.